A screenshot of the dozr website. 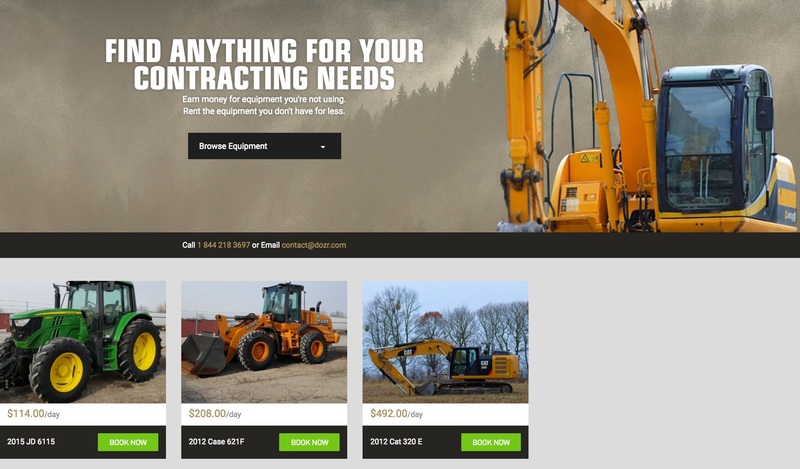 Dozr, an online heavy equipment marketplace, says it has begun operating in Florida, providing area construction and agriculture equipment owners a way to make money from their idle machinery. 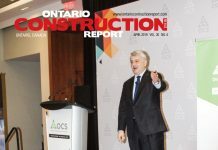 Not only does Dozr create revenue for equipment owners, rates on the contractor-to-contractor platform tend to be about 40 per cent less than retail rental rates and the variety of equipment is greater. Dozr offers both construction and agricultural equipment and is free to join. 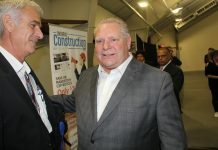 Dozr launched in Kitchener in 2015 and is expanding operations in the United States following a $2.5 million equity financing round with FairVentures Inc., the innovation initiative of Fairfax Financial Holdings Limited. After moving into the New Jersey market in December, Dozr is now open for business in Florida with an initial focus on Miami, Tampa and Orlando. When Dozr began facilitating rentals in New Jersey, the company quickly noticed New Jersey contractors renting farm equipment from Canada to use for snow removal. 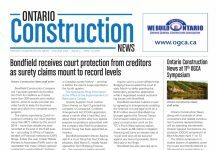 They expect Florida contractors will be able to find great deals on construction equipment from Canada and northern states where work is minimal until spring.